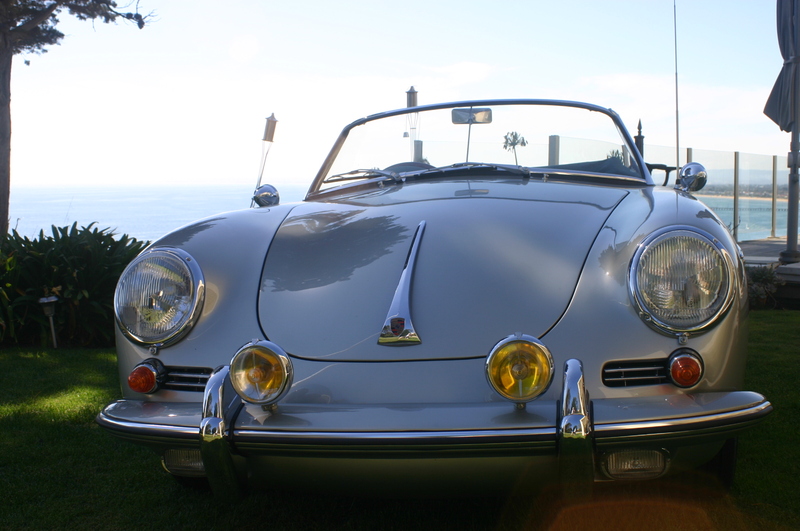 This classic Porsche for sale was originally delivered in Germany and later found its way to the USA. 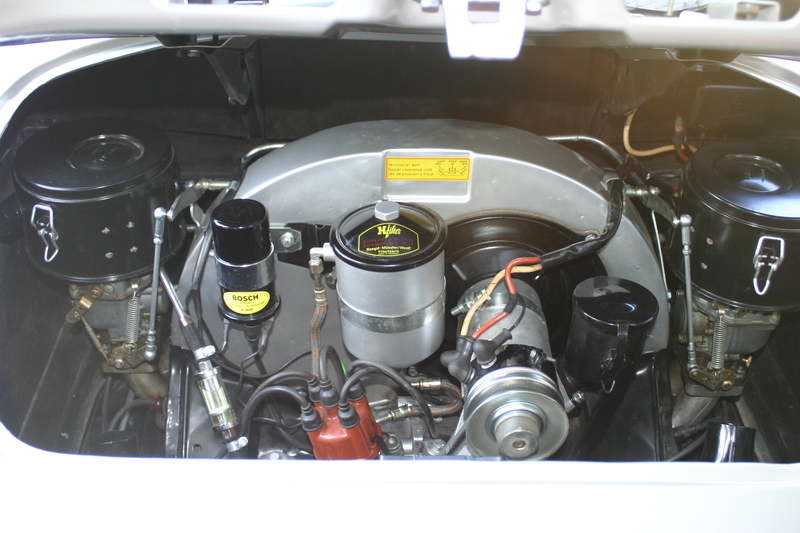 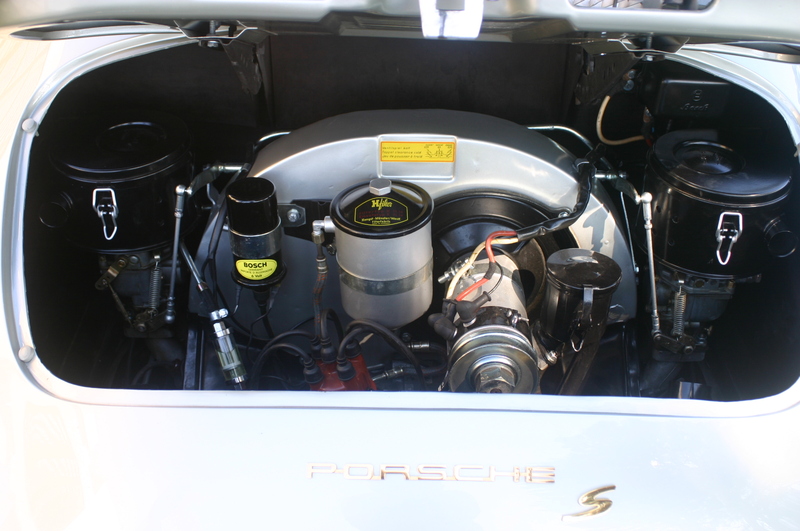 The car was purchased in the late 1990′s and the very long process of restoring this rare twin grill 356 Raodster began. 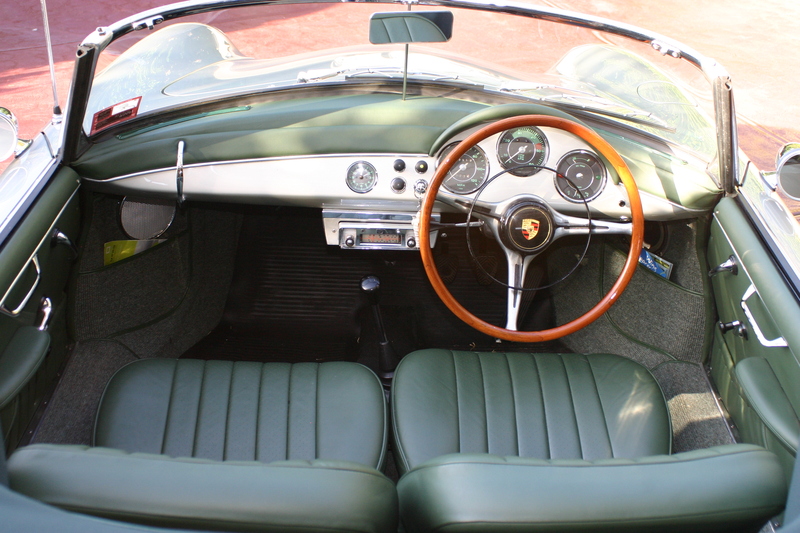 The full restoration included the entire car being brought back to bare metal, and every mechancial component, interior, and electrical component being restored. 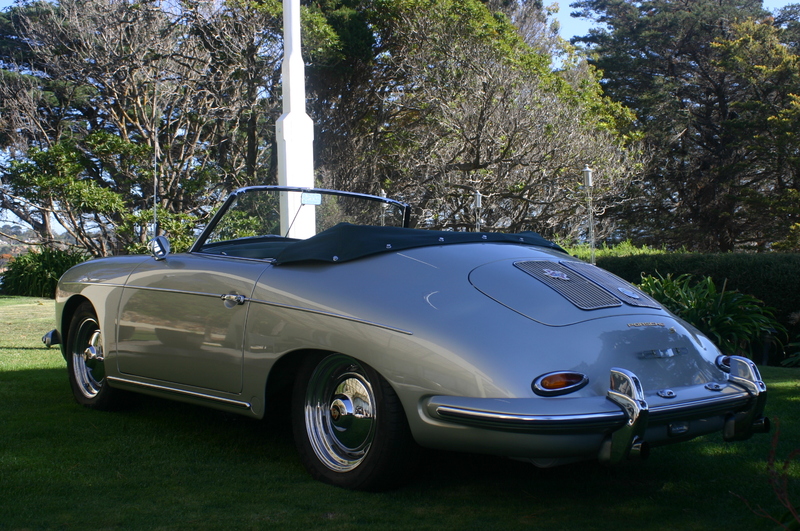 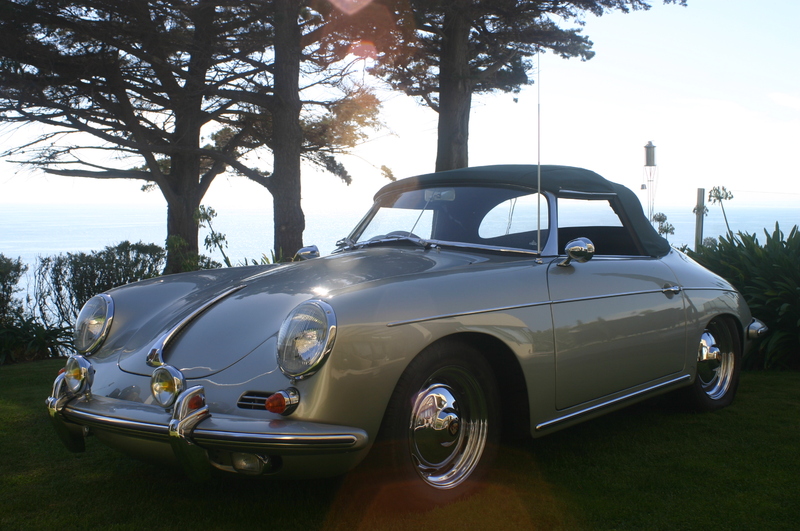 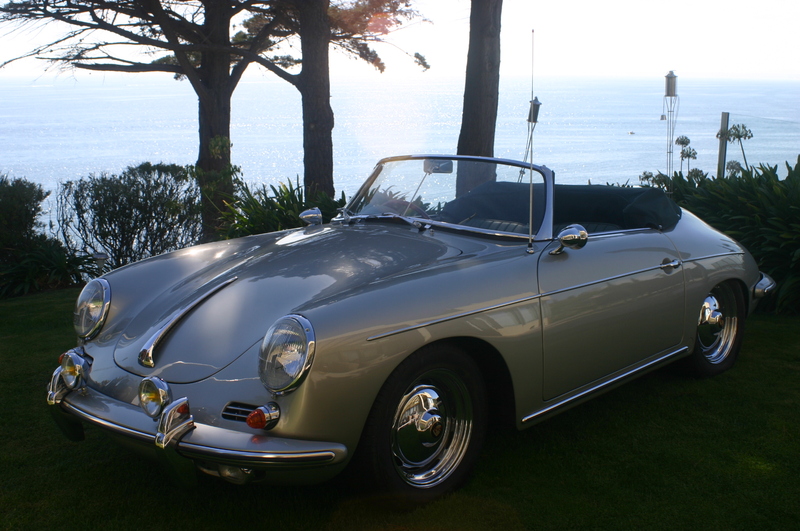 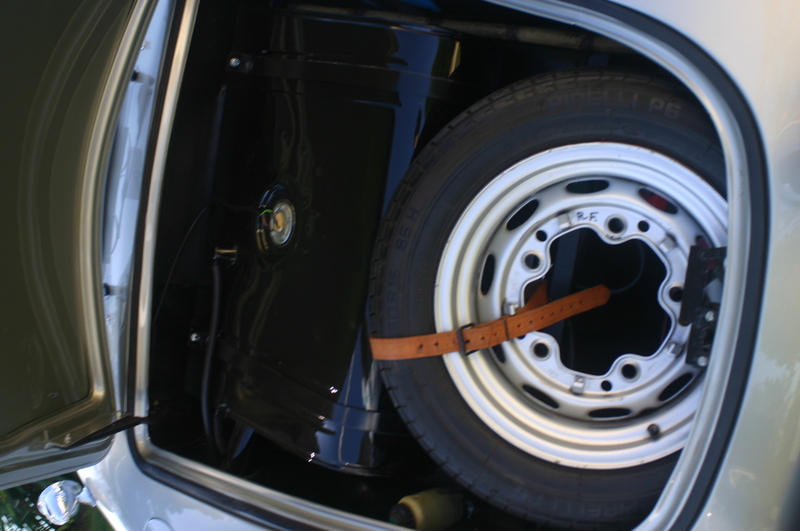 The result after the 7 year restoration was the vehicle being shown at the 356 Concours at the end of 2008. 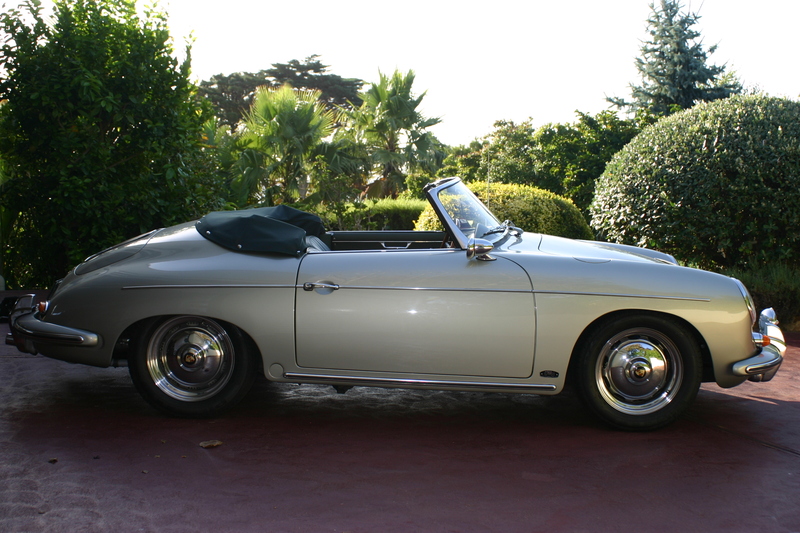 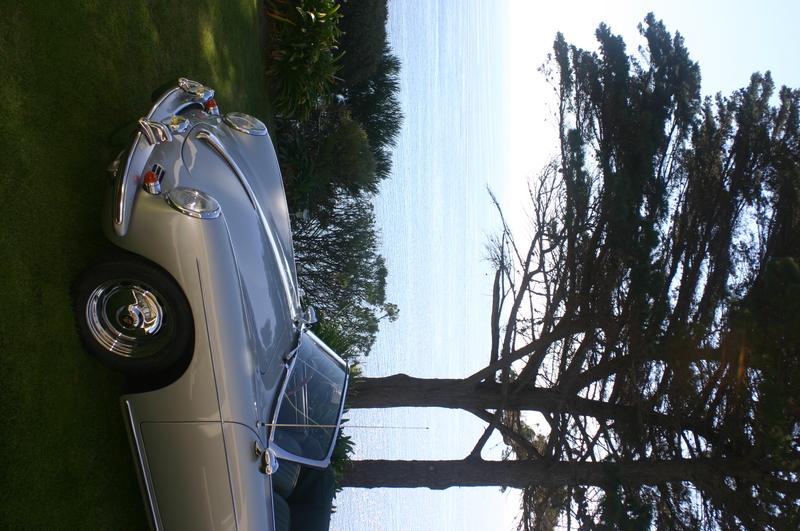 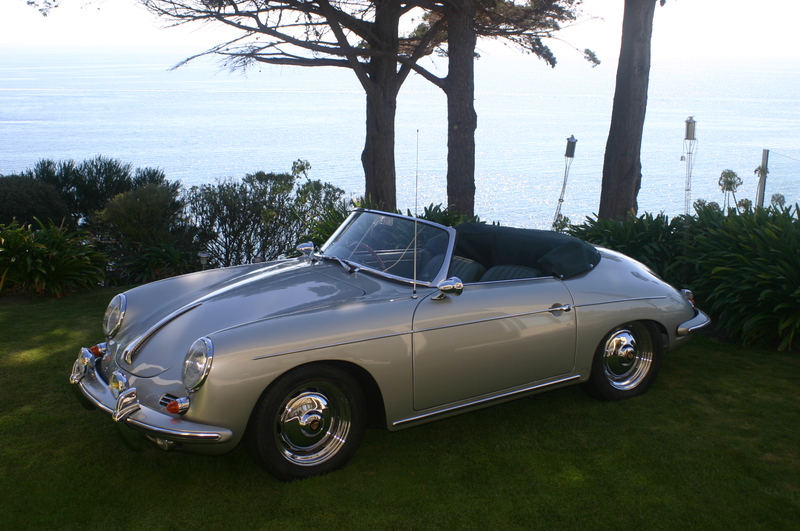 This 1962 Porsche 356 B T6 Roadster is just exquisite, and will not disappoint any potential buyer. 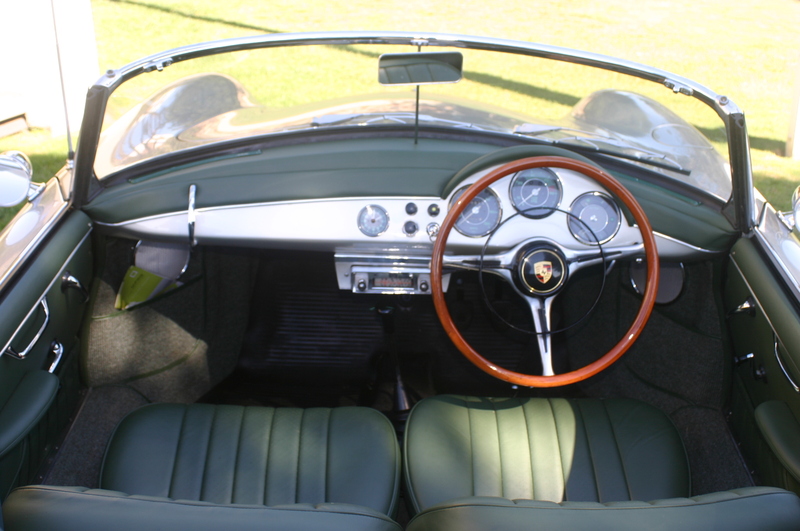 One of only 250 twin grill T6 Roadster’s built, this is a sure investment for the future. 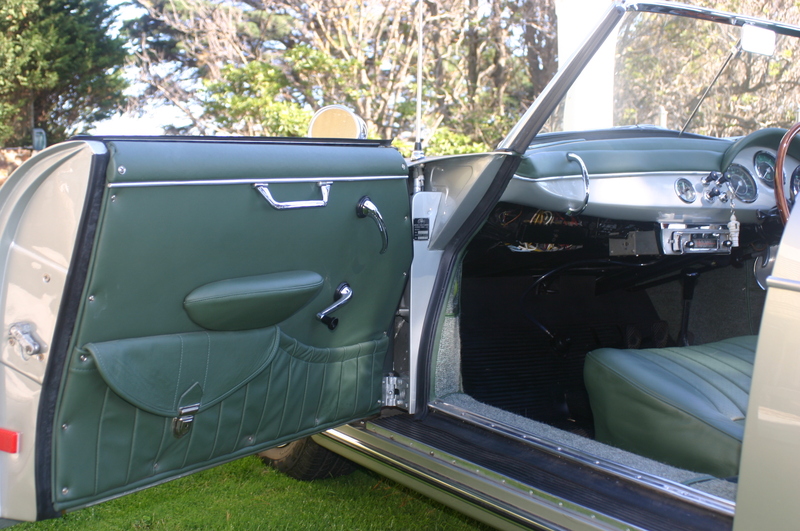 For more details on this vehicle please fill out the following form.